Mrs. Eller and the Fellers is a collaboration between long time artists/performers Stephanie Eller, Michael Reisman, and Zachary Green. 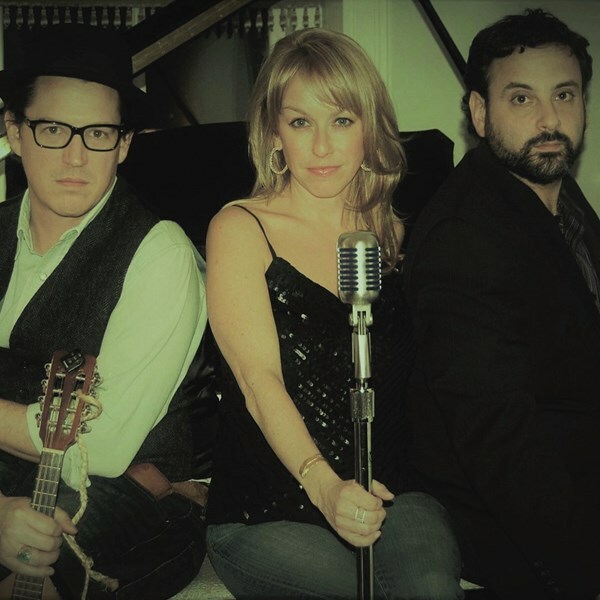 With Stephanie Eller's strong passionate vocals and Michael and Zach's multi-instrument talents and beautiful harmonies, you can't help but get your groove on! Expect to hear your favorite acoustic covers from Bonnie Raitt, Beatles, Tom Petty, Alanis Morissette, Bruce Springsteen, Stevie Nicks, Rolling Stones, Elton John, Taylor Swift, ….and many more. 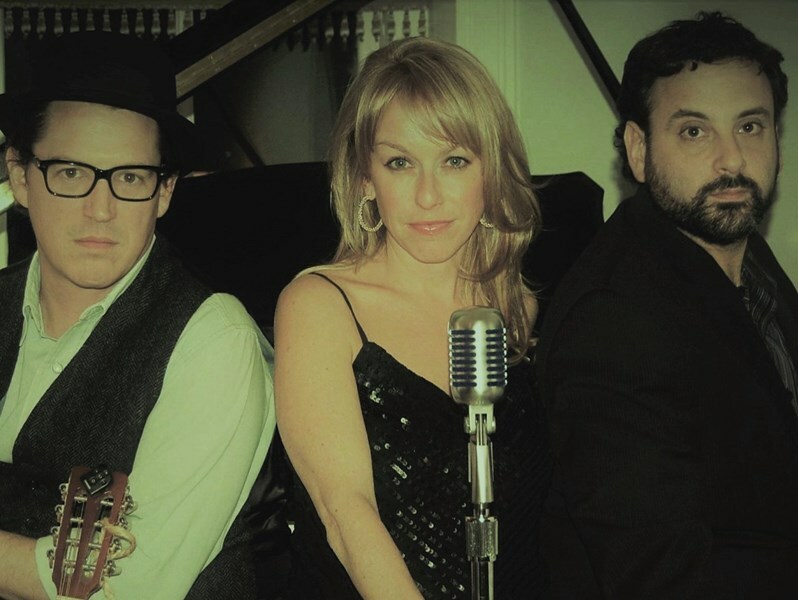 Mrs. Eller and the Fellers can be seen at local venues such as Boxcar Bar, private parties, street fairs, and may more. Don't hesitate to contact us with your requests or questions. This was our second event with Mrs. Eller and the Fellers and we had already scheduled a third. Live music makes any party more enjoyable and this group offers tremendous value and satisfaction. They are punctual, professional, and most importantly, talented. The melodies are harmonious and the voices are great. The repertoire includes many popular crowd-pleasers along with some eclectic tunes to make a very satisfying whole. Would highly recommend considering this band for your event. You'll spend just a bit more than if you were to hire a DJ, but the results will be considerably better. Looking forward to this band playing at our next event. Thank you Michael for having us at your beautiful home. We had so much fun playing for you guys. We are happy that you were satisfied with the music for your party and look forward to playing for you again. The band is great. Punctual, hard-working, entertaining and very talented. 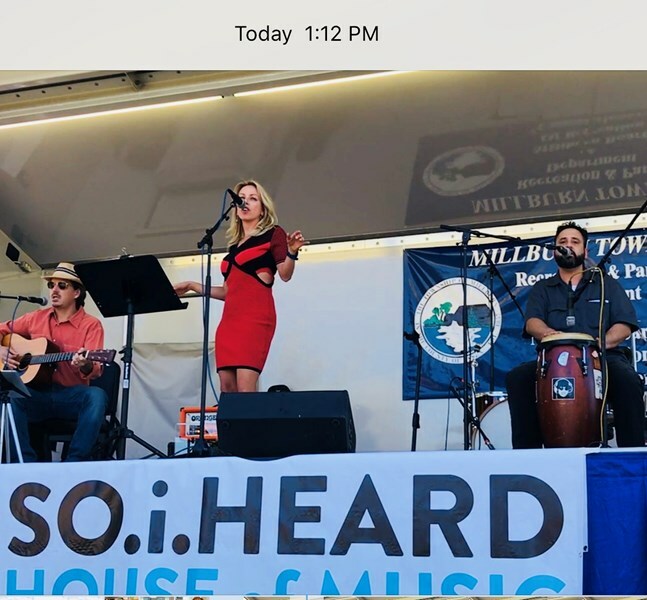 We've booked Mrs. Eller and the Fellers for an outdoor summer party, and the band had livened up the event with great tunes and phenomenal vocals. We're planning another event for later this summer and will be thrilled to have the band return for another outing. A wonderful trio. Highly, highly recommended. Thanks Michael! We had so much fun playing your event. Thanks for having us and we would love to come back for the next party. You all were a great audience. We hired Mrs. Eller and the Fellers for our company's holiday party event. Stephanie was very responsive to my calls and sent me an example of the set list. The price was very reasonable compared to others on this site. We had 60+ people at the event and many commented on how great the band was and asked for their information! I personally thought they were fantastic!! It really helped set the vibe for the event. I would recommend this band for any private event! Hi Colleen, Thanks you for having us play at your holiday party. It was a wonderful event and we had a great time. You are a gracious host and we will play for you anytime! Happy Holidays! Mrs. Eller and the Fellers did an amazing job. The performed at our Holiday party. They created a great vibe for the party and had my guests really enjoying the music and performance. 100 thumbs up for them! Will definitely be booking again. Carolina and her crew were so easy to work with! You were so welcoming and we had a great time playing for you all. Thanks for having us and hope to see you again soon. Happy Holidays! Please note Mrs. Eller and the Fellers will also travel to Millburn, Springfield, Summit, Vauxhall, Chatham, Livingston, Maplewood, South Orange, Florham Park, Kenilworth, Madison, Mountainside, New Providence, Union, West Orange, Westfield, Cranford, East Hanover, East Orange, Garwood, Irvington, Newark, Orange, Roseland, Roselle Park, Berkeley Heights, Elizabeth, Essex Fells, Green Village, Hillside.